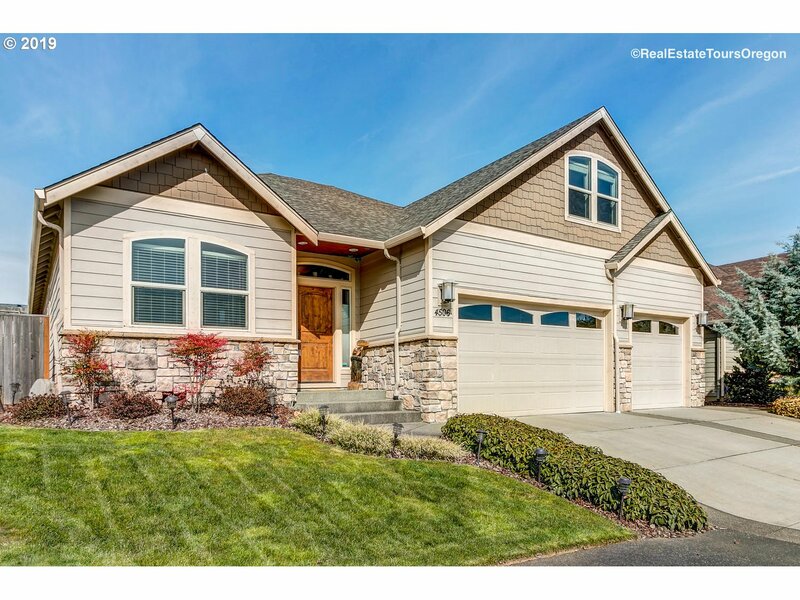 All GREYHAWK EAST homes currently listed for sale in Vancouver as of 04/19/2019 are shown below. You can change the search criteria at any time by pressing the 'Change Search' button below. "Gorgeous inside & out! So many upgrades-See attached amenities list. Gourmet kitchen-granite island with sink, built-in oven & microwave, tiled backsplash, pull out shelving, butlers pantry & wine rack. Hardwood floors with wide hallways & door openings. Built-in desk & bookshelves in office. Heated tile in master, jetted tub. Central vac & Spacious loft. Upgraded window coverings with remote control (Great room only). 10 x 10 shed."